#BeautyBooboos: They’re *Gross* But We ALL Do These Things! Been there, done that? We thought as much! Instead of going through the trouble of taking the nail polish off, you think it’s more convenient to apply a fresh coat of paint over chipped nails. You’re wrong unfortunately. In the long run, the paint could damage your nails and make them brittle. Never washed your makeup brushes? WHAT ARE YOU SAYING! Unwashed brushes become a breeding ground for germs and bacteria. If they come in contact with your skin, they could cause breakouts and clog your pores. To avoid all that trouble, once a week, wash your brushes till they’re squeaky clean. Pretty please? Disgusting, we know! But, many women tend to use saliva to clean up minute eyeliner mistakes. 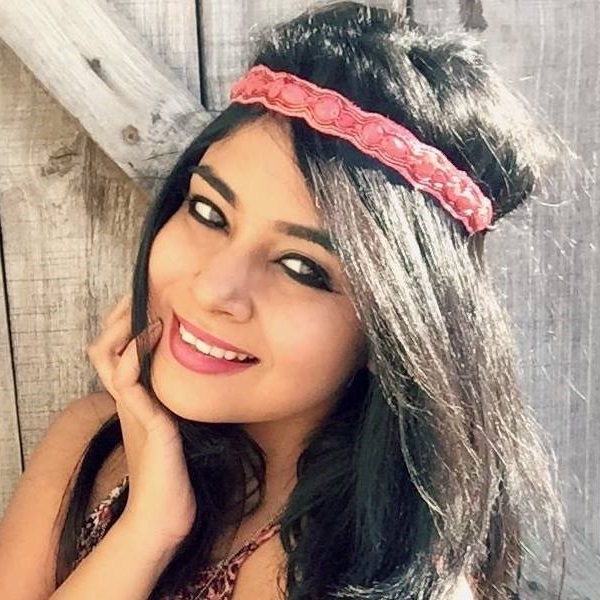 This dirty beauty trait can damage your skin and make it stickier than usual. The next time you’re in a situation like this one, use plain water, q tips or wipes as they’re safer and more hygienic. 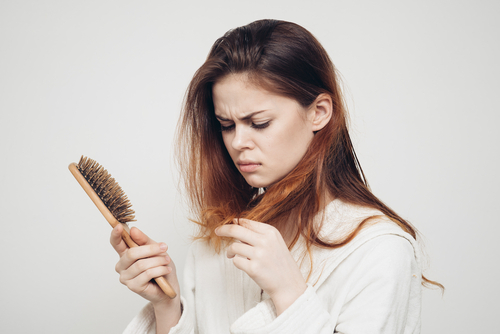 Ladies, did you know that you lose more than 100 hair strands a day? And a lot of those strands tend to pile up in your brush. Along with hair strands, styling product residue, dead skin and natural scalp oils can collect in your brush too. 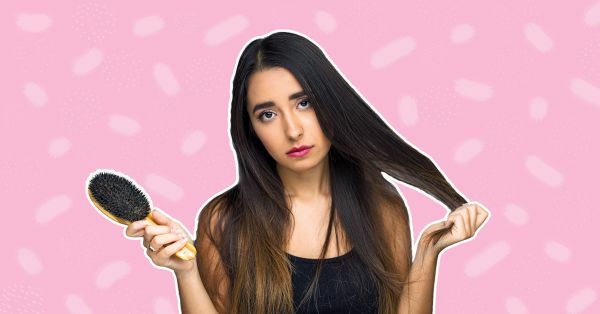 When the brush comes in contact with your hair, it could make freshly-washed hair greasy and dirty faster. Hence, it’s important to wash your brush as often as you can. When applying cream, many women tend to dip their fingers into the container. If you haven’t washed your hands, this tiny habit could have a huge impact on your skin. You could be spreading bacteria on your skin without even knowing it! The next time you apply cream, make sure your hands are cleaned thoroughly or you use a beauty spatula to scoop out the product. Rusty old razors are absolutely toxic on the skin.The one’s that have hair strands clogged in them are even worse. They’re a home to a world full of bacteria. First things first, it isn’t hygienic and second, a rusty blade could cut your skin and give rise to infection in the future. 7. Using a makeup product that’s lost its lid eons ago! Whether it’s an open lipstick or a foundation tube, leaving it exposed could cause it to mix with the dirt and bacteria. When that contaminated beauty product comes in contact with your skin, you could develop a rash, catch an infection or even experience breakouts! You can either use a disinfectant wipe to clean the product or chuck it out. 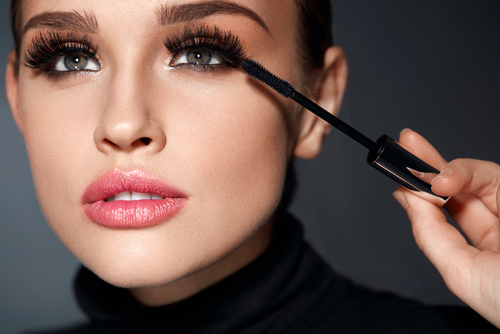 As satisfying flicking dried mascara might be, we urge you to stop fidgeting with your lashes! 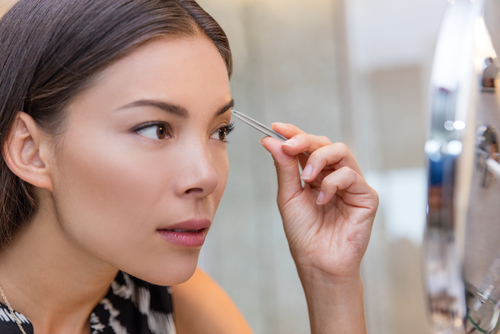 In the process of removing product, you could also damage your lashes by unintentionally plucking them out as well. 9. Going to bed with a face full of makeup! Night after night if you are going to bed with your makeup on, it’s going to take a toll on your skin. It’s going to clog your pores, cause acne and give it a dull appearance the next day. If you don’t want to experience that, it’s time to look after your skin. Before you hit the sack, wash your face using a mild face wash. This helps your skin breathe and keeps it looking clean and fresh all day long. Whatever you do, don’t pick out ingrown hair! Even if you use a tweezers to do it, we want you to know that constantly tweezing that area of skin can leave a large crater and open your pores up to infection and scars. If you wish to reduce ingrown hair, try exfoliating! It works like a charm.